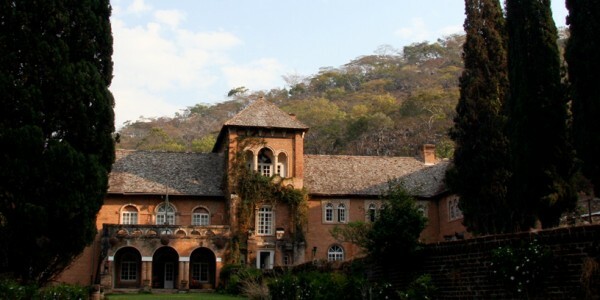 The story of the old manor house of Shiwa Ng’andu rose to fame in the acclaimed book The Africa House and now offers a fascinating insight into the colonial history of Northern Rhodesia, as well as a base to explore an otherwise remote area of northern Zambia. 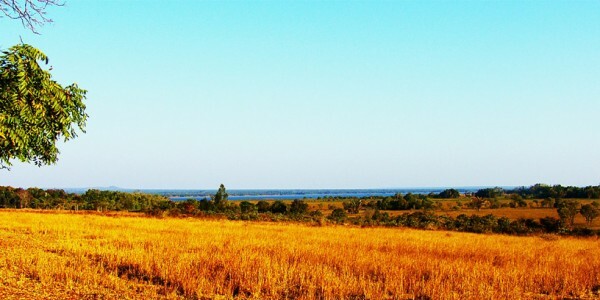 Why visit Shiwa Ng’andu ? 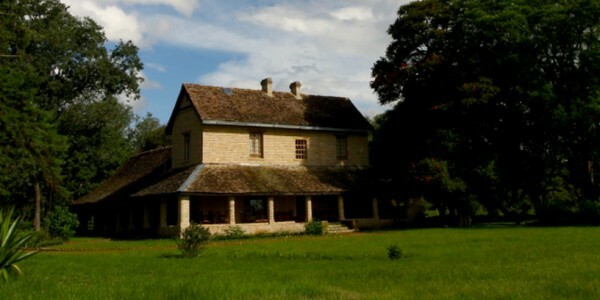 The house was built by Sir Stewart Gore-Browne in the early 20th Century as a stately home complete with formal gardens and filled with antiques and historical memorabilia. 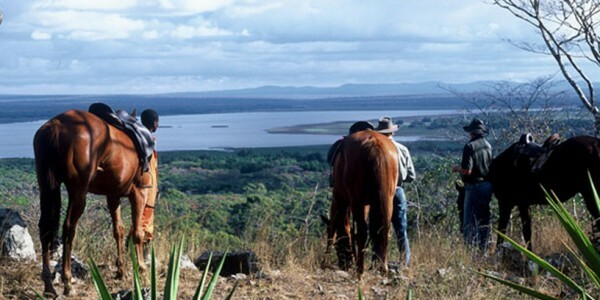 Recently restored by the founder’s grandson Charlie and his wife Jo, Shiwa Ng’andu is a wonderful estate to explore by foot, on horseback, by boat and 4×4 vehicle; there is great bird watching, hot springs for swimming and hill walks to be enjoyed. Shiwa Ng’andu can be easily reached as an extension from a safari in the Luangwa Valley.